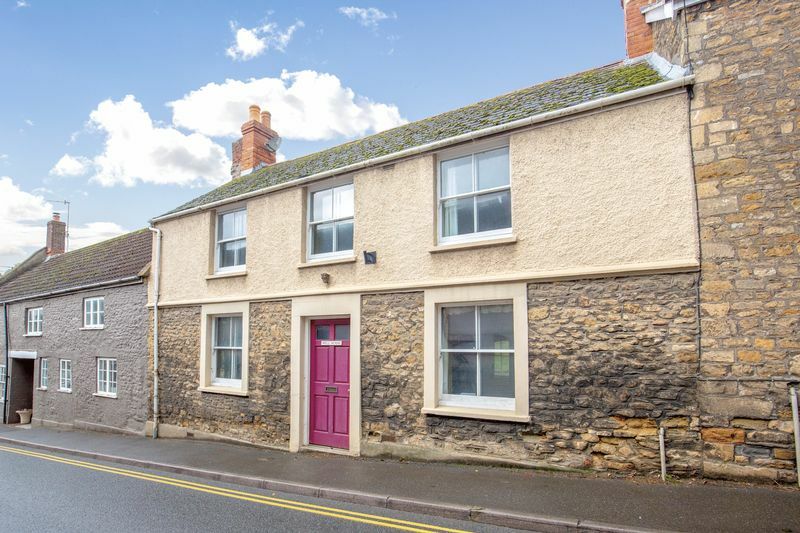 This delightful, double fronted period cottage sits in a great location in the heart of Bruton and also has off road parking and a garage. 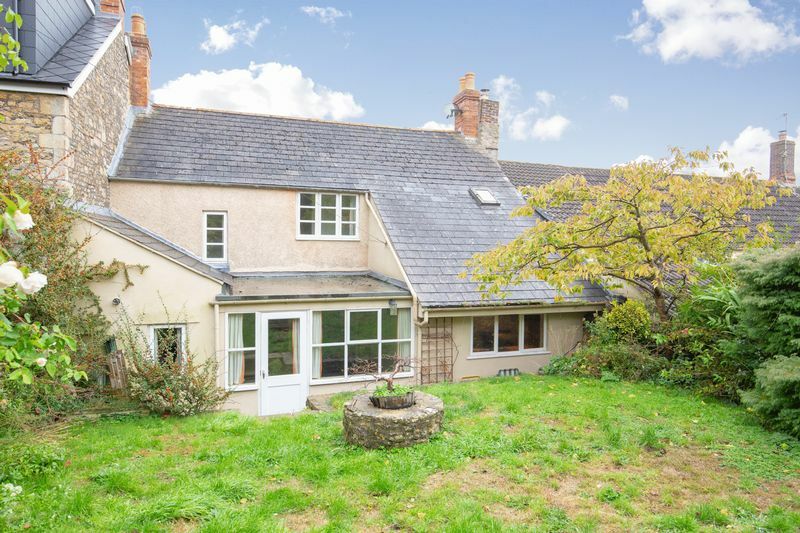 This property would be an ideal renovation project and could be transformed into a great family home or a superb holiday let. There is also obvious potential to extend the house, as neighbours have done, to add a further bedroom and/or bathrooms upstairs (the property is not listed). The house fronts onto the pavement in the High Street and opens into an entrance lobby, with a sitting room to one side and a dining room to the other. 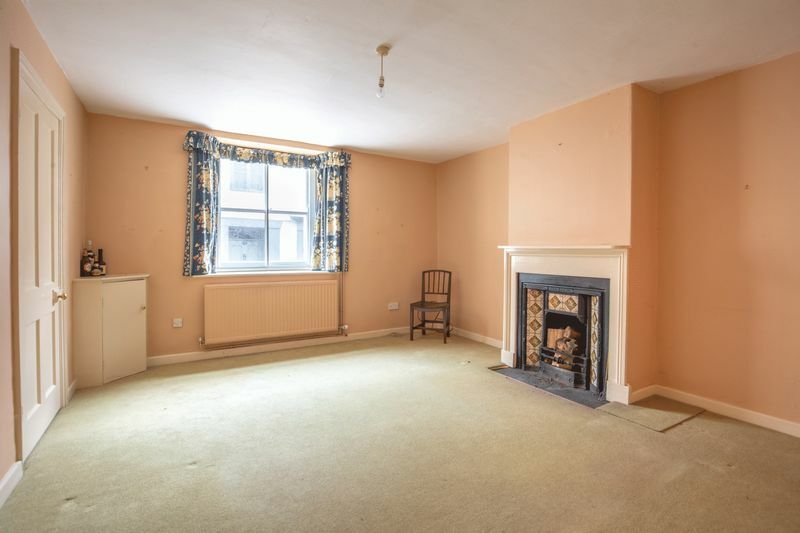 Although the cottage does need some refurbishment it still has some lovely character features, such as the sash windows and fireplaces, which are in working order. In particular, the fireplace in the dining room retains an attractive tiled surround. At the rear of the house, and looking out over the tiered back garden, is the kitchen which is fitted with wooden units. 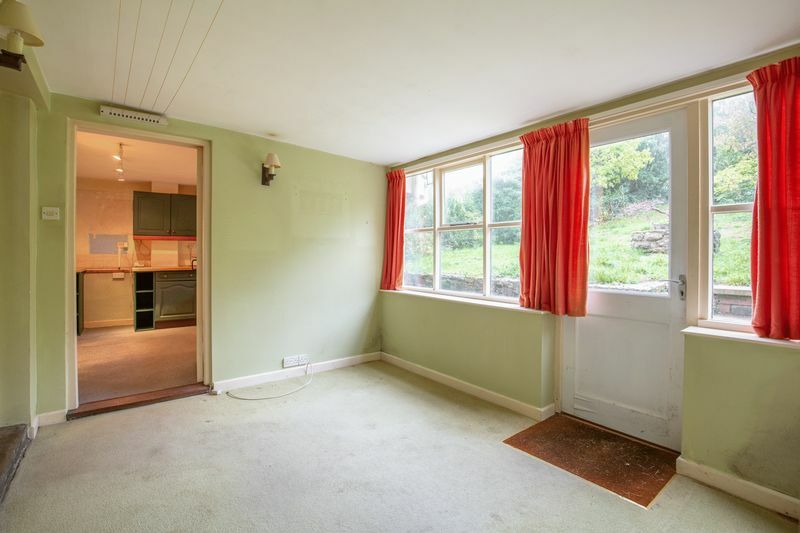 Next to the kitchen is a breakfast room with a lovely large window overlooking the garden. 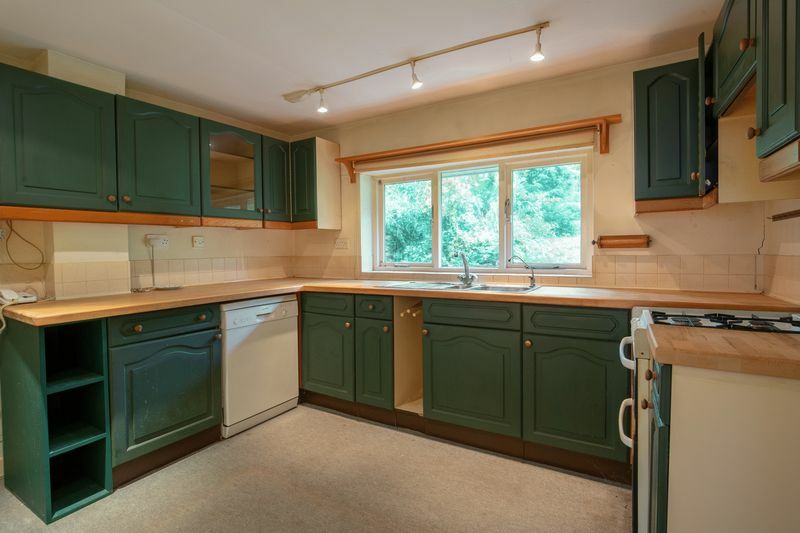 There is great potential here to combine the kitchen and breakfast room to make one large open plan living space. 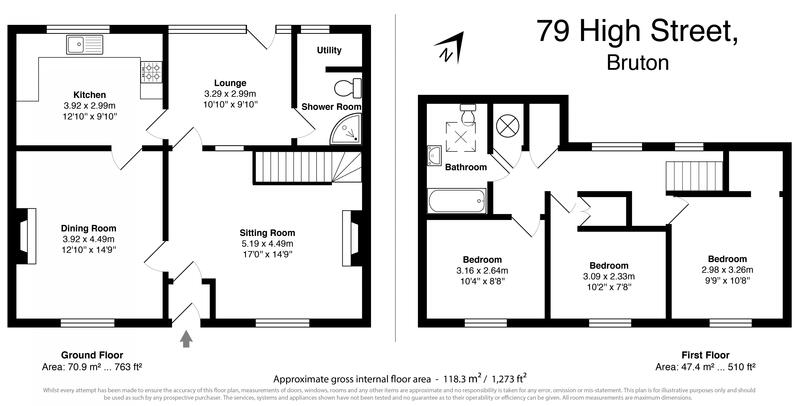 A shower room with WC and utility room are also on the ground floor, and could be left in situ or could be included into the suggested open plan kitchen renovation. On the first floor are three double bedrooms facing over the front of the house and each has built in storage. A landing runs across the back of the house and a bathroom and airing cupboard are located at the end of the corridor. 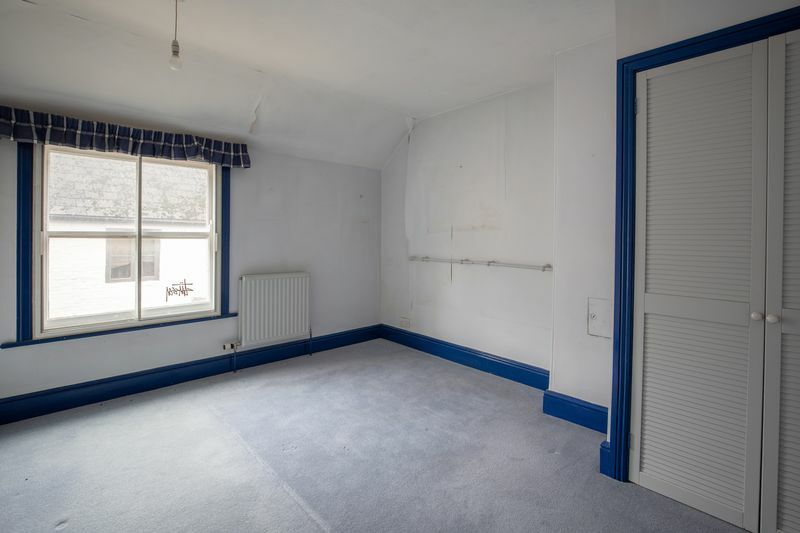 There is enormous potential to extend this property, as the neighbours have done, to create a further bedroom and/or bathroom. The long garden at the back of the house is on two levels, and attracts a lot of sunlight on the top. The previous owner was a keen gardener, who previously lived on a tea plantation and had a keen interest in plants and so the garden is well stocked with trees, shrubs and flower borders. Although the garden has missed being carefully tended recently, it would not be too arduous a task to restore the garden to its former glory. Bruton is a fashionable and popular town in the heart of the Somerset countryside. The town has several well-known restaurants, pubs and bars including “At the Chapel” and “The Roth Bar” at the world-renowned Hauser & Wirth Gallery. The town also has a doctors surgery, pharmacy, vet, post office, several mini supermarkets, fuel station and numerous independent shops. There are excellent local independent schools include King’s School Bruton, Bruton School for Girls and also the state owned boarding school - Sexey's. Bruton has it's own primary school and in close proximity are Millfield, Hazelgrove and All Hallows prep schools. For further shopping and recreational activities, Bath, Bristol, Wells and Yeovil are all within an hour’s drive. The A303 provides a direct route to London via the M3 and there is a mainline rail service from Bruton to London Paddington (approx. 2 hours) and also the new train to Waterloo. Airports in Bristol and Exeter offer connections within the UK, Europe and beyond.